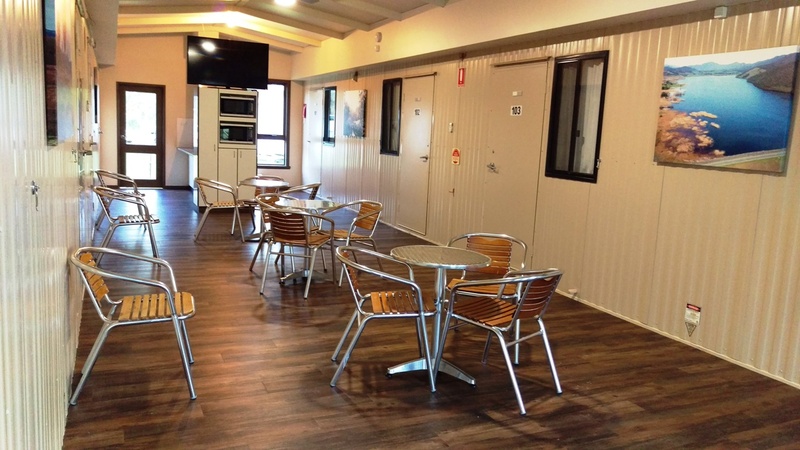 Our en-suite rooms accommodation is a perfect set up for group bookings or solo travelers. 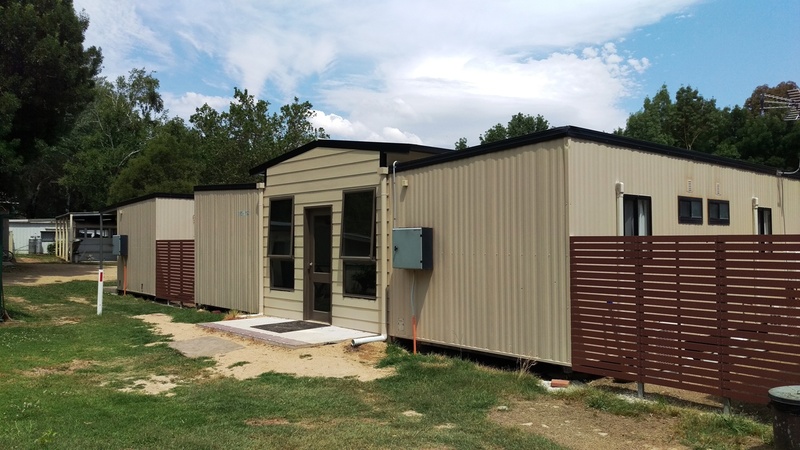 If you are a social club, sports organization, outdoor enthusiast or just an overnight solo traveler, these units have everything you need while exploring our region. 16 bedrooms each with their own full en-suite and a communal kitchen completes this package. Small room with the lot! 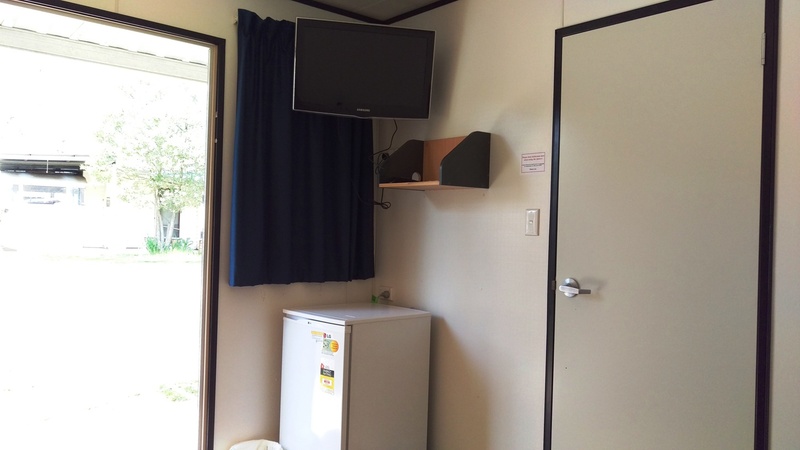 If you are looking for a simple room with a comfortable bed, then you will find our en-suite units a perfect accommodation choice for you. Total of 16 bedrooms – 12 rooms with one King Single bed per room and 4 with one Double bed per room.